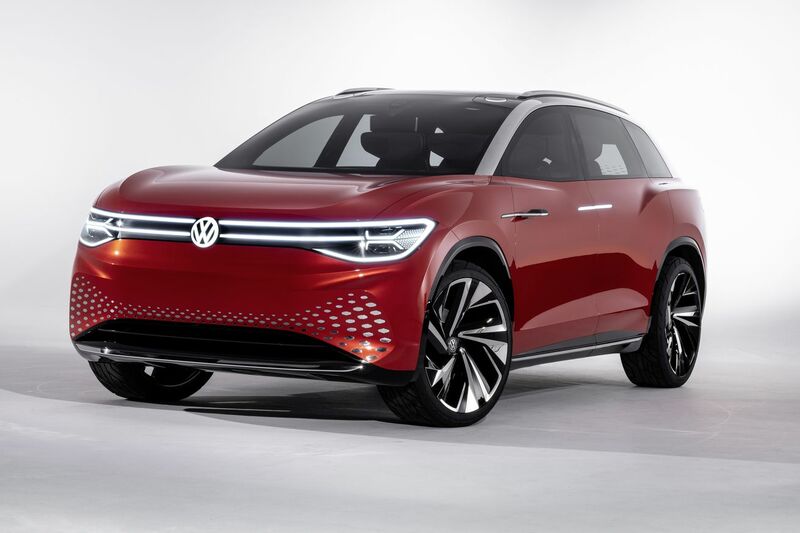 Volkswagen unveiled a new electric car concept at the Shanghai Auto Show this week. The quixotically named ID Roomzz is an all-electric SUV with Level 4 autonomous capabilities that is destined for the Chinese market by 2021, the German automaker announced. The ID Roomzz will come with an 82 kWh battery, providing a range of up to 450 km (279 miles) according to the European Union’s WLTP standard, or 475 km (295 miles) per the New European Driving Cycle as well as China’s range standards. The concept car can be recharged to 80 percent of its capacity in 30 minutes via a fast charging system with 150 kW, the automaker says.